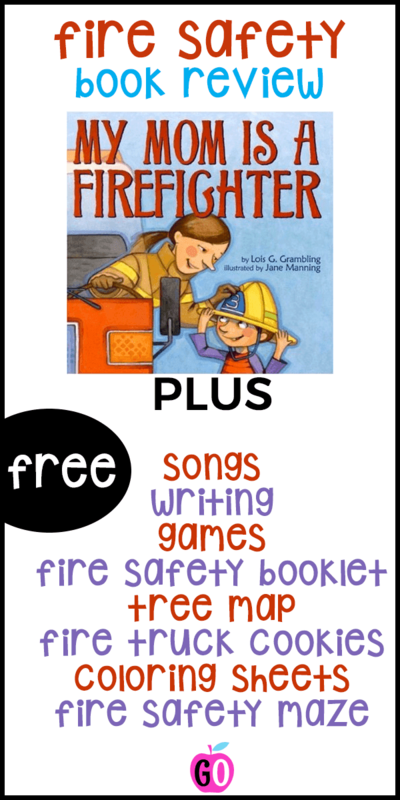 My Mom is a Firefighter Book Review AND lots of freebies! 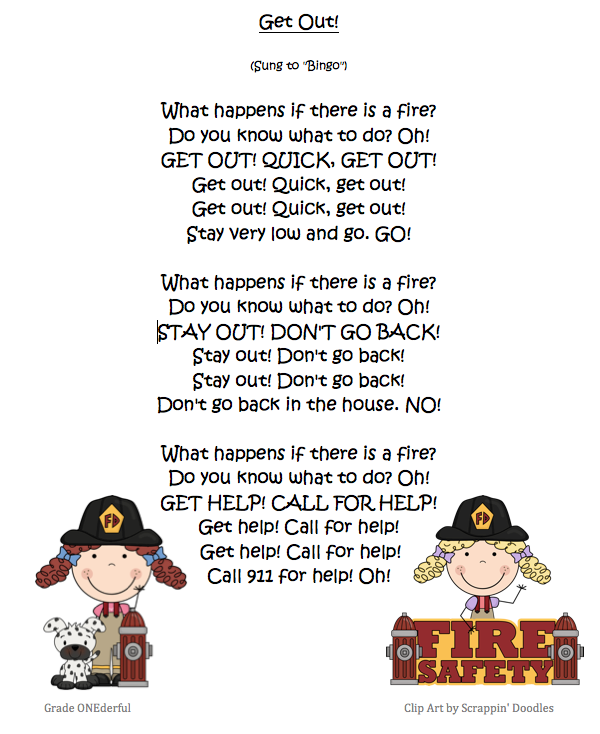 Fire Safety Month is almost here and I like to do a few lessons with my Grade 1s using this great book! 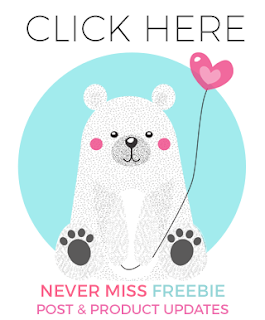 Be sure to read through to the end because I have lots of great freebie activities and links for you. Opening: My mom is a firefighter. I'm her son. My name is Billy. Mom says she has two families. Brief Synopsis: Billy tells the story of his "at home" family and his firehouse uncles. 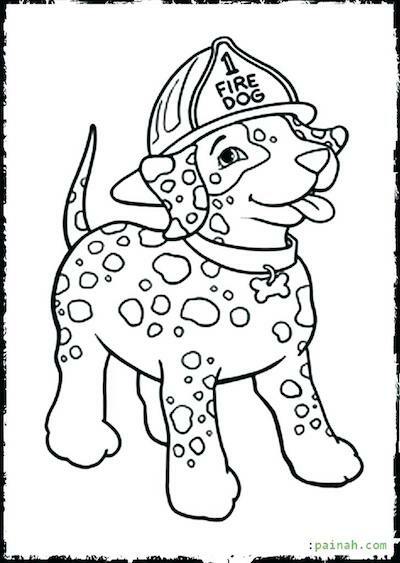 We learn all about his mom's job and fire-safety. It's no surprise to find out that Billy wants to grow up to be just like his mom. Why I Like This Book: I like it, not so much for the writing (it's fairly ordinary) but because it touches on so many perfect themes including gender equality in the workplace and family. 1. I have two songs: "Get Out" that's sung to the tune of "Bingo" and "Stop Drop and Roll" that's sung to "Hot Cross Buns". 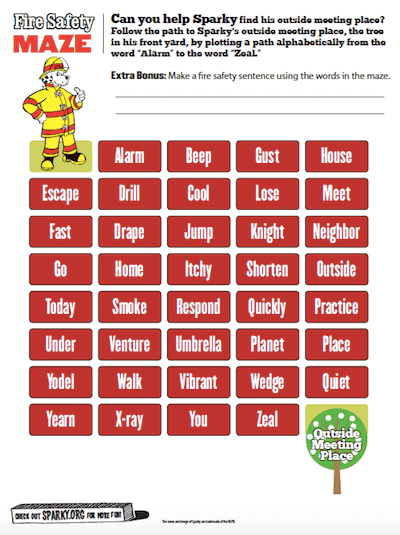 You get both the songs and a second version of "Get Out" with all the "out" words missing (that's one of our sight words next week, so the kids will be filling in the missing words). 2. The other thing I like to do is have the kids rebuild the poems in the pocket chart. So if you click on the next image, you'll get a larger version of "Get Out" and "Stop, Drop and Roll". I've printed mine on heavy stock paper, cut and laminated them. 3. 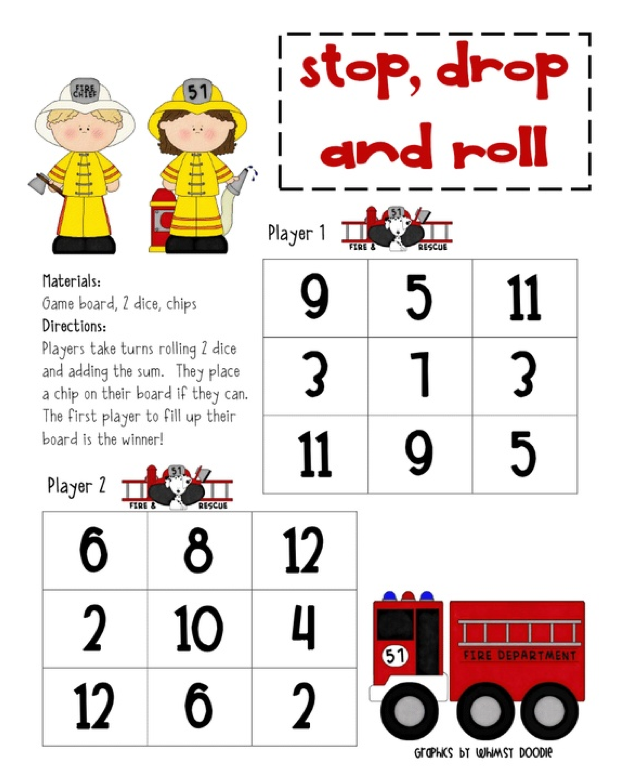 You can get this very cute Stop Drop and Roll math game from Lory's Page. 5. 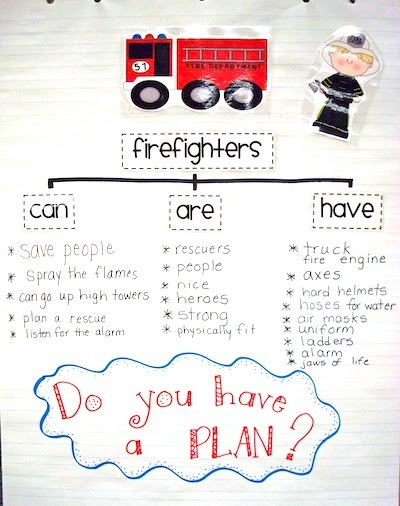 This cute Firefighters tree map comes from Pencils, Glue and Tying Shoes. If you don't want to make your own graphics for the chart, Regina Davis has one on TPT for $1.25. 6. Amanda, from First Grade Garden, has this really cute fire safety booklet in the shape of a fire hydrant. Be sure to visit her and grab that freebie. I did it last year and the kids and I loved it. 9. 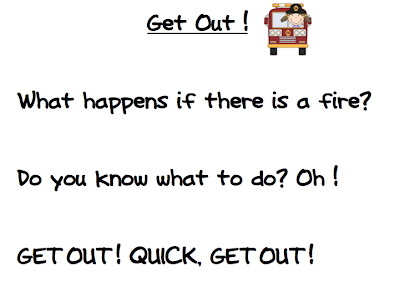 There are loads of great activities at the Sparky website, including this fire safety maze. 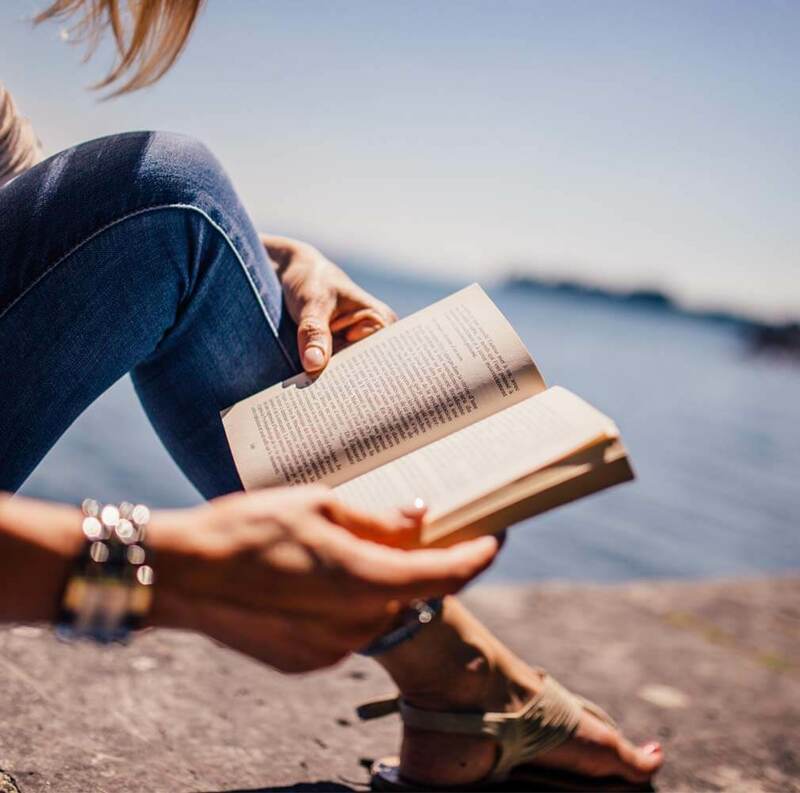 Check out all my book reviews for kids! with hubs being a firefighter, I just love this month! haha! 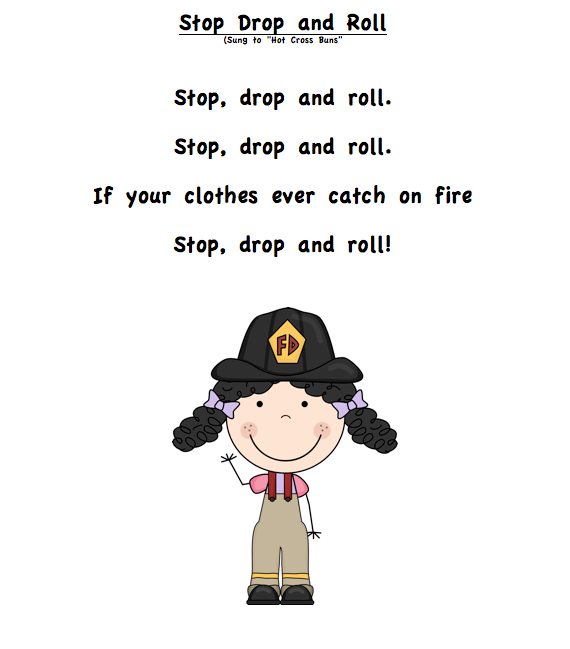 My fire safety unit is coming up soon. I'm making a mental note to keep your ideas in mind. Thanks and congrats on 500! Cute Picture Book! I'll check and see if my library has it. Thanks! Thank you for all of the great fire safety ideas and freebies! Such an important topic -- and fantastic activities! 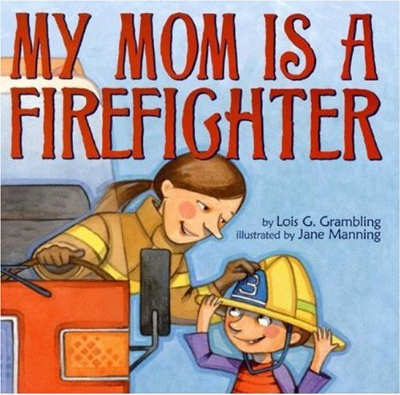 I also like that the book is about a Mom who is a firefighter. Thanks, Barbara! 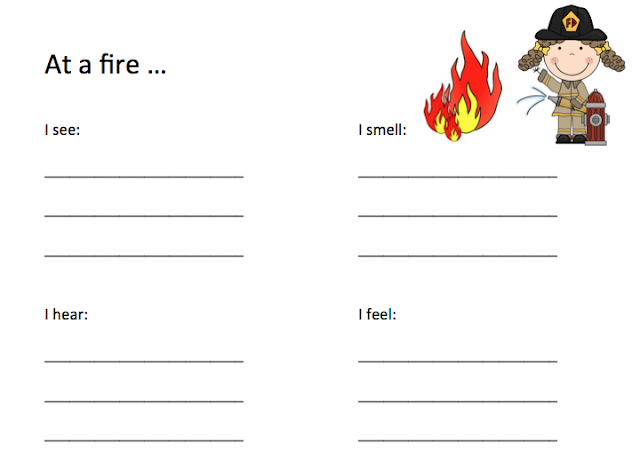 I love teaching fire safety. I have had trouble fitting it in because our pacing guide doesn't give much room for extras. I'm going to try to fit it in this year. It is an important topic. Thanks! I found a song, not sure where that is easy and fun. It's to the tune of "Are You Sleeping?" Crawl like a baby, crawl like a baby. Under the smoke, under the smoke. If you try to breathe it, if you try to breathe it. You will choke, you will choke. I love your ideas, thanks! PERFECT timing for this book and AmAzInG activities as we launch into Fire Safety month - thanks!! Also, congrats on 500 followers. You are an inspiration. 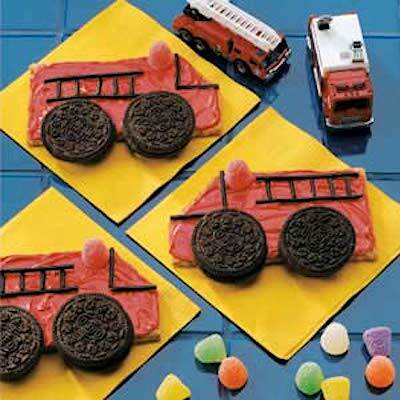 Absolutely love these activities! I'll sing that Bingo song all day!!! Ha! Love it all! Thanks for all the great activities! Thanks for sharing :) This is a great collection of ideas! I am your newest follower!